Adam Lambert is a busy guy these days. 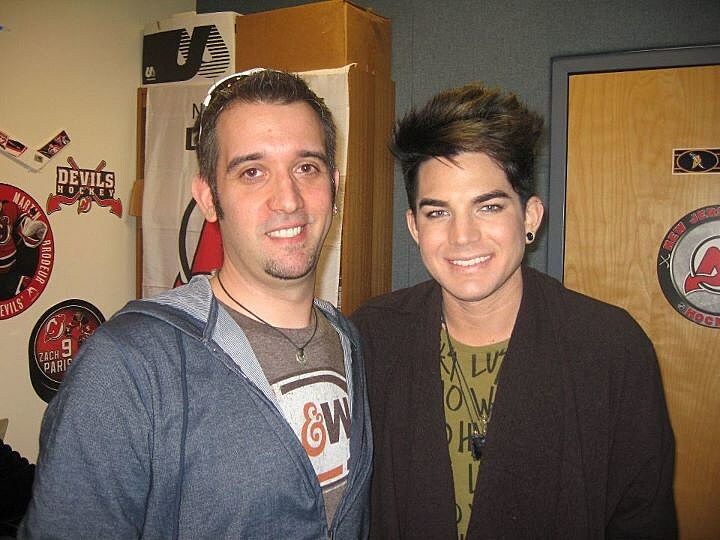 Not only is he putting the finishing touches on his upcoming album Trespassing, but he also swung by our Townsquare Media offices earlier today for an intimate, acoustic performance and was kind enough to take a few minutes to chat with me. Check out his performance of his hit "Whataya Want From Me", then take a listen to my chat with him! Adam Lambert - "Whataya Want From Me (Live)"